Megan Duncan, YA Author: A Fellow Author is Having a Contest!! A Fellow Author is Having a Contest!! 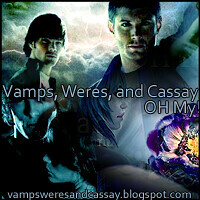 Author Megg Jensen of the new book Anathema is currently running a contest that you can find on her blog. Now as much as I'd love to win, I love doing what ever I can to support a fellow indie. 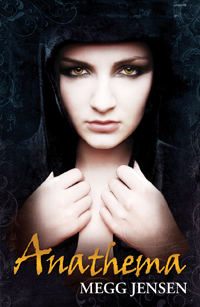 So, if you haven't already, buy her book Anathema and help spread the word.